Ankle fracture-dislocation, How to treat? The ankle, also known as "the foot throat" is a complex joint that connects the leg with the foot. It belongs to the troclearthrosis. It is reinforced by a capsuloligamentary apparatus consisting mainly of the medial and lateral complex as well as syndesmosis. The deltoid ligament, with its two fascicles, provides medial stability, and is the most resistant, while the collateral peroneus offers lateral stability. The ankle dislocation is one of the most frequent accidents in athletes, combines the temporary loss of contact of two or more joints with the lesion of soft tissues and bone structures. These mechanisms are generated according to the way of placing the foot or ankle at the time of the trauma, that is, if the foo is inverted or in the conjunction of eversion with external or internal rotations. The treatment will depend if syndesmosis is compromised, if the fracture is displaced, if it is exposed, etc. They usually require surgical treatment with reduction, plus internal fixation with osteosynthesis material (plates, screws, etc.). However, when the patient's profile and the fracture personality allow it, they can be treated conservatively, of course, the reduction must be totally anatomical, remembering that the progress and function forecast of this important segment will depend on it. The image I publish corresponds to a 73-year-old male patient, with a history of Diabetes Mellitus(type II), arterial hypertension, and peripheral vascular insufficiency, with a right ankle fracture dislocation of 12 hours of evolution, after reduction in the emergency room, I immobilized it with a long-leg splint ( cast boot ) to control the edema and to favor the blood perfusion. After performing post-reduction radiological control, I considered a waiting time of 72 hours to assess its evolution, and based on comorbidities and surgical risk, I decided to treat it conservatively through a long-leg plaster cast for 8 weeks evidencing satisfactory results. Currently the patient retains the march without sequelae. 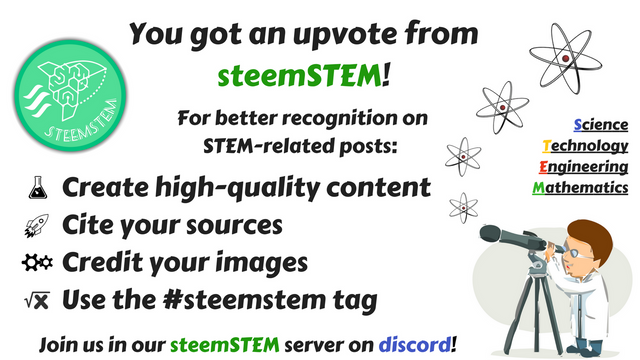 Although it's not strictly forbidden by steemSTEM rules, direct translation of the post to several languages and posting them individually usually means that only one of them will be rewarded. There is an option to make 2-column, 2-language post that some authors use. Greetings! thanks for your advice.